​RELAX INTO POWER! ​Peace is the goal! an exclusive online offer, and a free ebook! We bring a straightforward approach to Traditional Chinese Martial Arts that relieve stress, enhances your focus, fitness and ability to defend yourself! Want to gain peace of mind while improving your flexibility, balance and coordination? 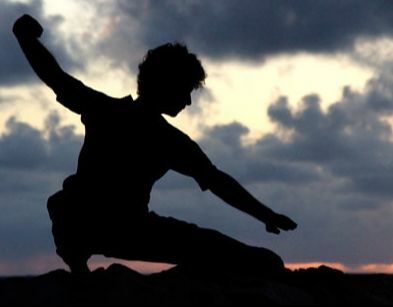 Find your internal power with our Tai Chi, Chi Kung and Kung Fu classes! Be safe in any environment! Come learn the mindset and hone the skills that will keep you calm and prepared for any outcome. ​At Move With Life we stand for a world that is peaceful, confident, healthy, and empowered, where everyone gets that they matter. Click here for 3 Tips to Live a Tai Chi Life!